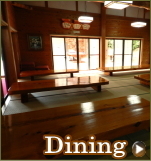 When the Japanese-style room is ♪ reservation can stay together with the dog, please let us know the number of animals of the dog which is to take you in a question column from the inn. Pet fee is the 2,000 yen per animal (including tax). 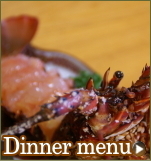 We accept your room out of your dinner at an additional 2,000 yen to the customer's wish. To everyone is you take fun comfortably, thank you for your understanding. 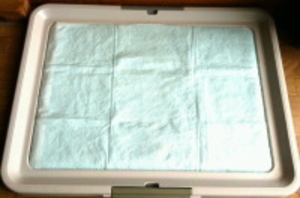 (1) that it has vaccination have been able toilet training that are kept indoors. (2) will bring the lead, Please bring your meals have gotten used at home everyday. 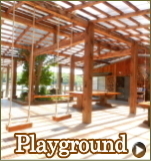 (3) dining other than accommodation, lobby, dining processing, we have the bath, our refrain from the use of the playroom. (4) I will when it was allowed to introduce the pet shop that will keep my pet need. 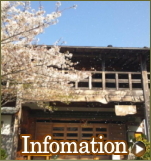 (5) When pet physical condition is bad, there animal hospital are three hotels in the vicinity. Please ask the staff. 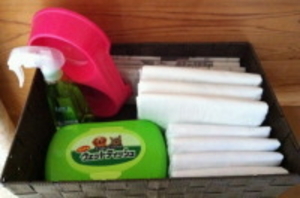 Room fixtures] TV, air-conditioner, bath towel, face towel, toothbrush, yukata Pot pet amenities we offer !! Please see the other rooms and then click. 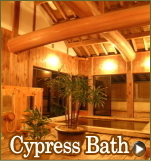 A spacious Japanese-style room and a room with two comfortable semi-double beds. The gentle slope following the entrance of the room makes it easy for those who need help to get in and out. Facing Ago Bay you could reach the water from the window. In the morning you could also see a beautiful sunrise from the window. 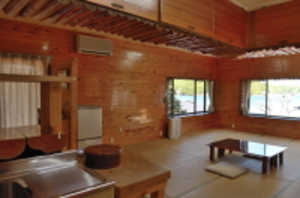 The most popular room for children: Japanese-style room with spacious tatami mat attic. 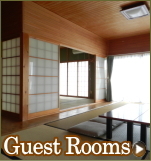 Standard Japanese style room: From 10 to 12-tatami-mat room with toilet and washbasin that accommodates up to 4 to 5 people. Japanese-style room where you can stay with your dog(s). Pet fee is 2,000 JPN per dog. You can have meals with your dog(s) in your room. 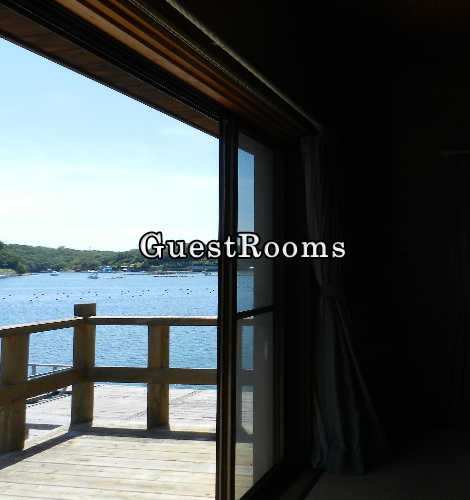 Extra charge (2,000 JPN per person)is required. Copyright© HIOGISO All Rights Reserved.